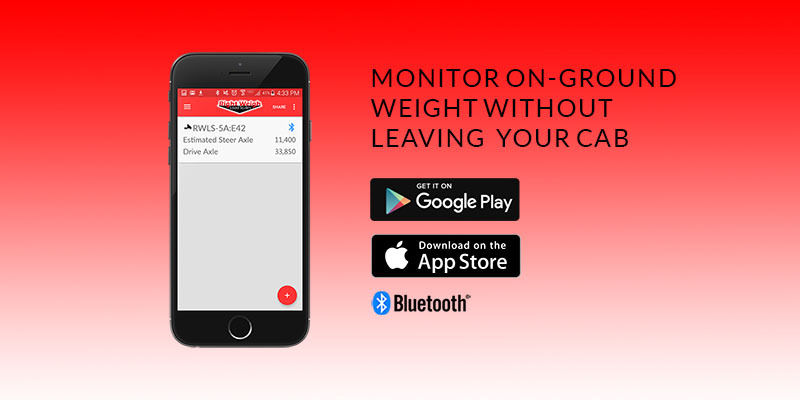 Right Weigh is excited to announce the release of a new app for our Bluetooth enabled Digital Load Scales. A new design and improved performance creates an enhanced experience for the user. 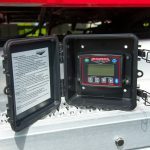 The app functions to monitor the weight of multiple trailers at one time. 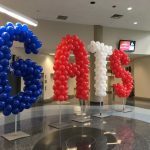 Along with the ability to send weight data by spreadsheet, text or email, the app now saves data over time automatically, including the location and timestamp. The app can be previewed in ‘demo’ mode without the scale to experience all the features before you buy. Download the app now using your smartphone! For more information or to purchase click here.